Today’s social movements are started online; shared images are 21st Century picket signs. Jessie Mawson is the Social Media Specialist at Amnesty International Australia. She creates and curates online content that inspires followers to action. Jessie also trains local Amnesty Action Groups (comprised of hundreds of activists) to enact human rights impact through their own social media. For Jessie, this is where Canva came in. 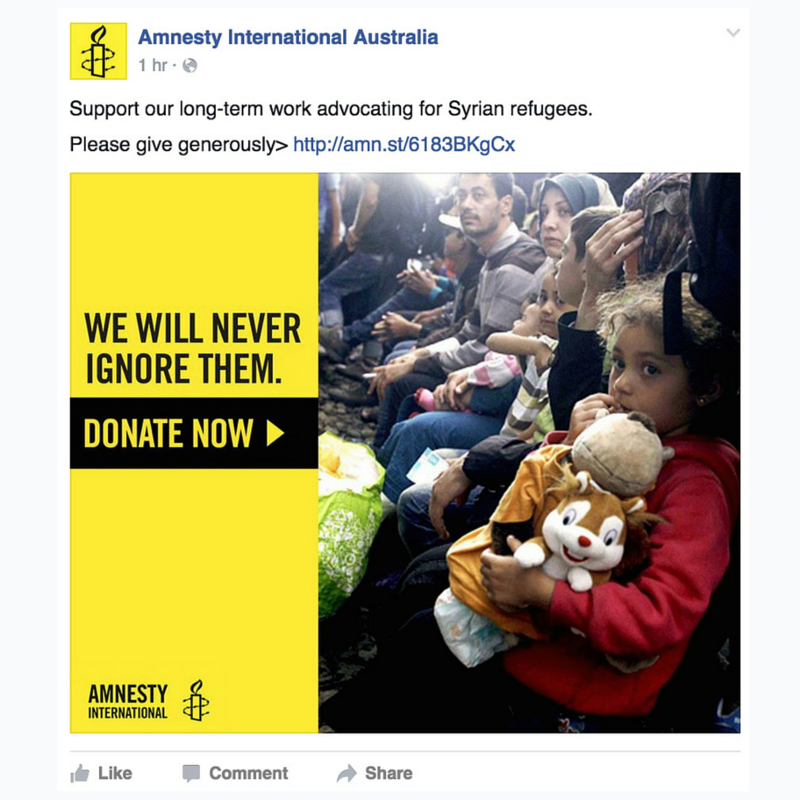 Since mid-2014, the software has been standardising Amnesty’s online visual content. The recent upgrade to Canva for Work is helping Jessie and Amnesty’s activists to immediately report breaking issues of human rights. Often, these are literally matters of life or death. The Australian team shares their Canva for Work templates. When Amnesty receives word of an execution, unfair trial, exposed war crimes or gross miscarriages of social justice – their yellow and black Brand Kit is ready to go. These iconic colours are already set as the default design elements in Canva for Work. With such a recognisable online brand, consistency across social platforms is crucial. 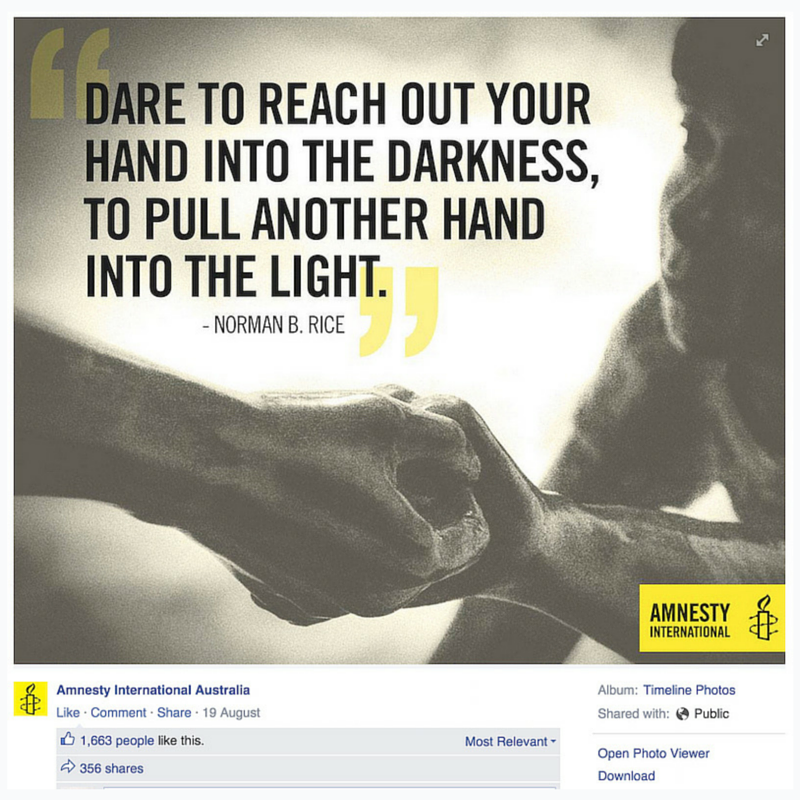 As well as Amnesty International Australia’s national channels (which reach up to 20 million people a month), there are Action Centres in each state. These coordinate hundreds of localised Action Groups – creating some online branding confusion. Jessie has been using Canva for Work to standardise the profile pictures of all these various offshoots. 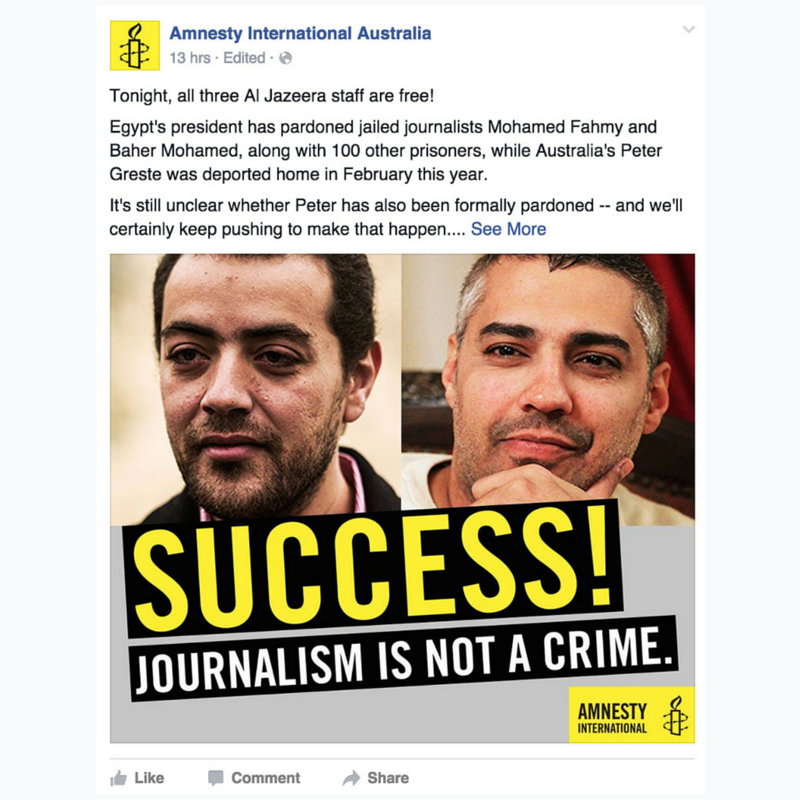 As a grassroots organisation, it’s essential for Amnesty to empower all members in creating their own content. With resources stretched thin, Canva for Work helps Jessie share the workload for campaigns nationwide. 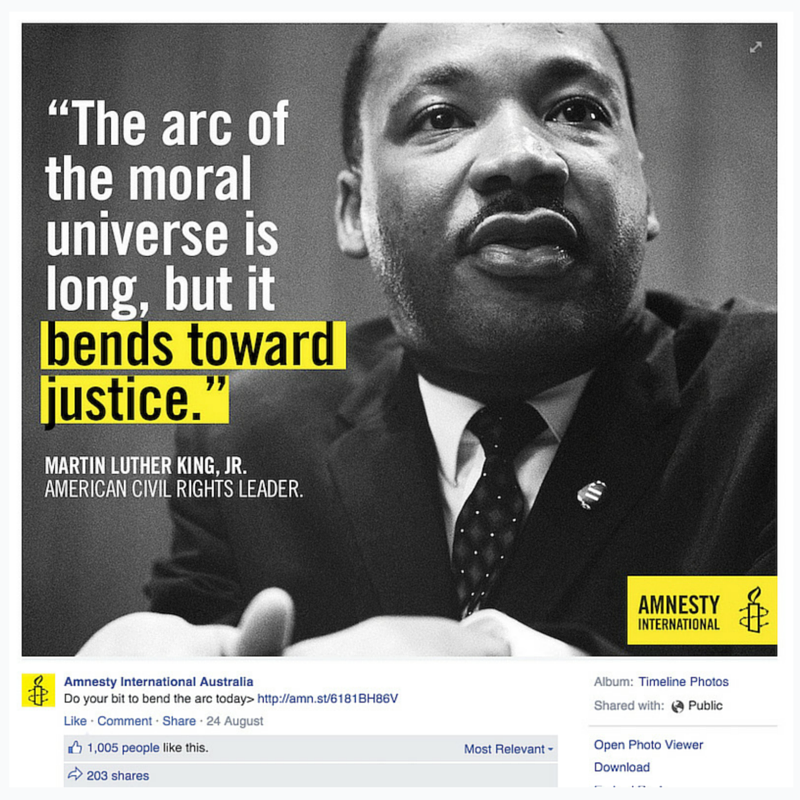 For more information about Amnesty International and their work, visit www.amnesty.org.au.